A new NHS trial has been established to investigate the viability of lung cancer stem cell therapy as a replacement for chemotherapy. The news comes after doctors at University College London (UCL) proved that mesenchymal stem cells, which are found in umbilical cord tissue, have the ability to target cancerous cells in the body. If these cells can be effectively modified, they would therefore represent a significant victory in the fight against one of the most aggressive forms of cancer today. Mesenchymal stem cells (MSCs) have the ability to develop into a wide array of other tissue types. This includes everything from nerve and muscle tissue to fat, cartilage and even more. Doctors are investigating MSCs for the treatment of neurological, heart and vascular, inflammatory, autoimmune, and skeletal conditions. They may also be able to treat diabetes, arthritis and respiratory disease. Most remarkably, doctors have even used MSCs to grow new organs. The study by UCL researchers showed that MSCs have the unique ability of “homing” to cancer cells when transplanted into the body. The findings suggest that doctors could use mesenchymal stem cells as a “Trojan Horse” therapy by carrying anti-cancer compounds straight to the site of malignant tumours. In the NHS trial, scientists hope that MSCs will therefore be able to deliver a specific immune molecule called TRAIL to the site of malignant growths. TRAIL is one of several cell-signalling molecules called cytokines. When the body is under attack from foreign bodies like bacteria or viruses, cytokines stimulate responses from other immune cells to fight back. TRAIL is well known for its ability to stimulate an immune response specific against cancer, and for killing offending cells while leaving healthy tissue intact. MSCTRAIL is a new therapy. First of all, it involves engineering MSCs to express TRAIL. 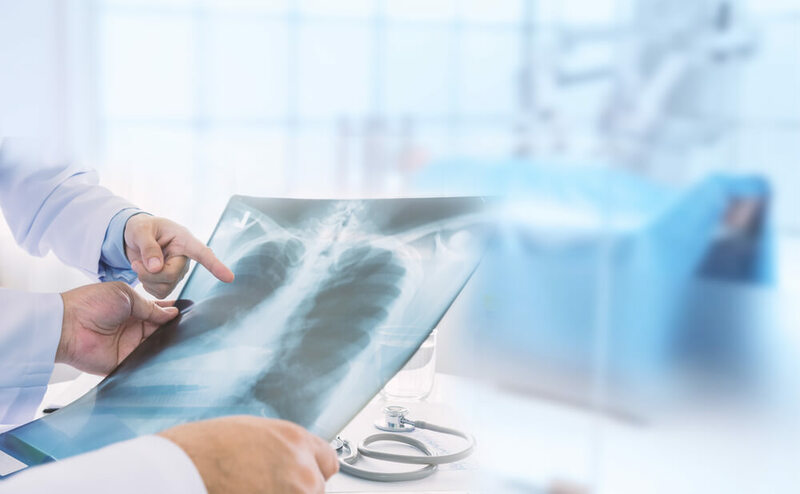 Doctors could then transplant modified mesenchymal stem cells into the body, where they could reduce or even eliminate lung metastases. Inspired by UCL’s study, the NHS trial will see 46 patients with lung cancer receive stem cell transplants after three weeks of standard chemotherapy. In order for officials to approve the treatment, scientists will need to find a way to modify and culture MSCs to safely deliver TRAIL in sufficient doses, without losing the cell’s key characteristics. Today, stem cells already play an important role in several cancer therapies. Patients with testicular cancer and multiple myeloma often receive stem cell treatment after their chemotherapy concludes. A transplant allows them to receive higher doses of radiation to kill cancer, and then replenishes some of the cells they have lost. Crucially though, stem cell transplants are still only supplementary to chemotherapy. The new MSCTRAIL trial could change this by making stem cells the primary option.